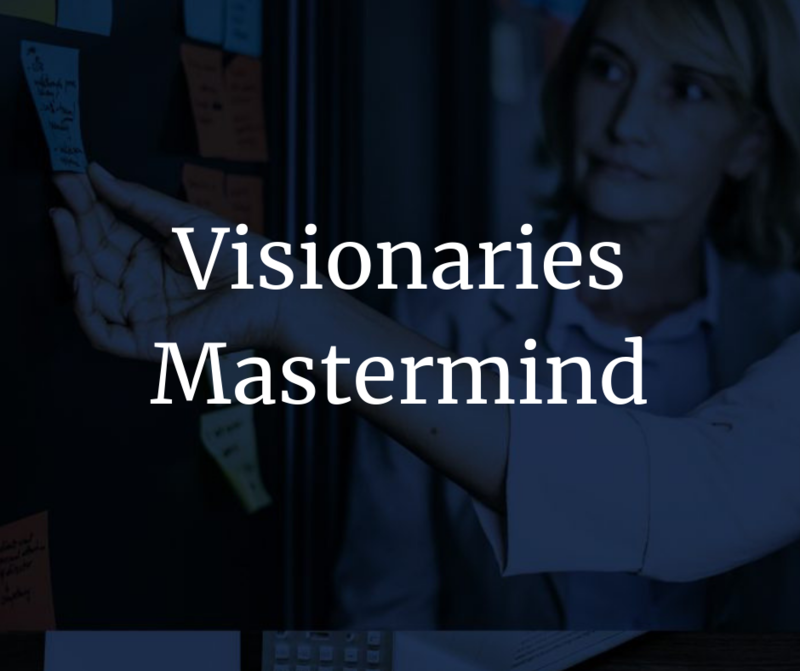 Registration is now open for the first Visionaries Mastermind being held in Ottawa for entrepreneurs growing their companies to $100K-$500K in the next three years. If you are looking for a powerful way to increase your revenue, reduce your expenses and build your network of driven and focused entrepreneurs and business owners, this is for you. Registration is reserved for 12 participants who are open to sharing with others, learning from their peers and want to build amazing cultures and profitable businesses. This is not a coaching program. This is a mastermind experience where you and your peers will share through structured exercises focused on different parts of your business including finances, culture, staff and contractors, scaling and growing your business, overcoming challenges and forecasting for the future. To register, fill out the contact form and we will be in touch to confirm your registration.